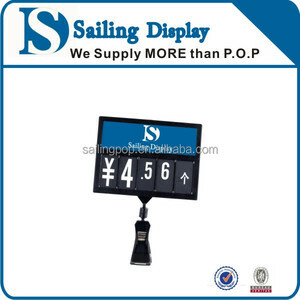 Fuzhou Meethope Display Products Co., Ltd.
Jiashan Shanghe Display Products Co., Ltd. Item No: BQ-02-05 Material: PVC Function: For supermarket display Technics: Extrusion and Co-extrusion Feature: Eco-Friendly, Water Soluble, Other Color as customers' request Packing Detail: Carton packing or as customers' request Delivery Detail: Within 15 days after order confirmed Related Products Main Products: PVC extrusion profile ; Co-extrusion profile; Foamed profile; Seal strip; Price label holder; Sign holder; Shopping basket; Clothes hanger; etc. Company Profile Exhibition Our Advantages 1.Professional Manufacturers 2.Competitive Price 3.High quality 4.Various colors are available 5.Small orders can be accepted 6.Free Samples 7.Custom design on request 8.Always on-time delivery Packing & Delivery Packing Detail: Carton packing or as customers' request Delivery Detail: Within 15 days after order confirmed Thank you for your visiting ! Welcome to inquiry us at any time ! 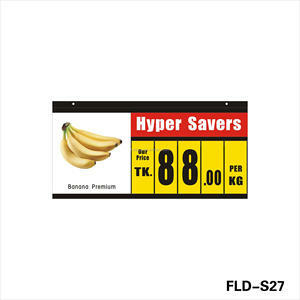 Material PVC Size 500*390mm Features Adjustable Use This price tag is great for displaying the price and advertising your products noticed by customers and passersby. 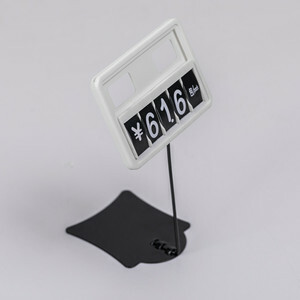 and spcial in pop clip ,pop stand, date strip, poster frame holder,acrylic products, magnetic clip holder ,and so on. if necessary, we can also give some advice for reference. 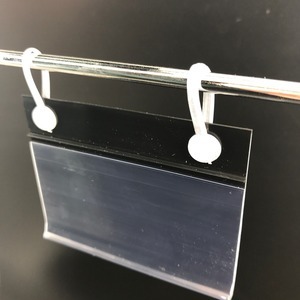 Changshu City Ying Yang Plastics Products Co., Ltd.
For the production Packaging Packaging of label holder_plastic label holder_price label holder 1). 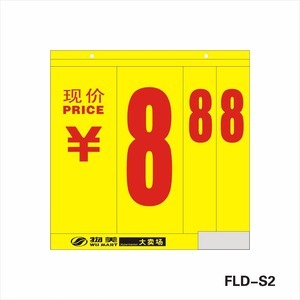 Shipping of label holder_plastic label holder_price label holder: 1). By Sea (15-30 days), suitable for regular Mass Production. 3). Changshu City Xie Chuang Metal Products Co., Ltd.
CN-POS (Shanghai) Industrial Co., Ltd.
Shanghai Xing Ye Shelf Co., Ltd.
is a professional manufacturer engaged in shelf production with an area of 11000 square meters. It is an export-oriented enterprise with the complete shelf variety. The company mainly manages warehousing shelves, supermarket shelves,corner steel shelves, boutique shelves and so on. Material Plastic Size Length:74mm, can be customized Height Outer height: 58mm, inner height: 55mm Application Use for supermarket, retail store, etc. 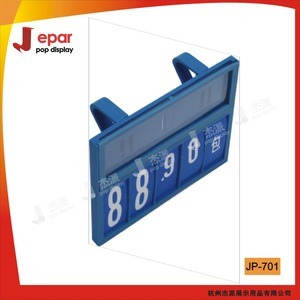 Usage Price Label Holder, for supermarket, convenient store hook to hold price tag, barcode, etc. 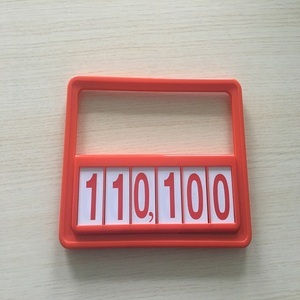 Package 2000pcs Price Label Holder in a carton MOQ 1000pc Price Label Holder Lead time 7 days after order confirm Price Factory price SEND INQUIRY TO GET BEST PRICE & GIFTS SEND INQUIRY, SUPERISE WAITING FOR YOU! 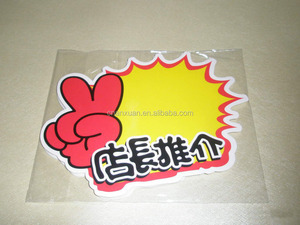 Alibaba.com offers 193 price tickets retail products. About 46% of these are other store & supermarket equipment, 15% are supermarket shelves, and 5% are access control card. A wide variety of price tickets retail options are available to you, such as paper, plastic, and metallic. 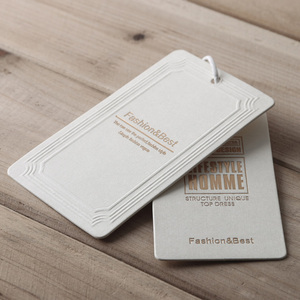 You can also choose from printed, embossed. As well as from eco-friendly, recyled, and fluorescent. And whether price tickets retail is bags, garment, or shoes. There are 193 price tickets retail suppliers, mainly located in Asia. The top supplying countries are China (Mainland), Hong Kong, and Taiwan, which supply 97%, 1%, and 1% of price tickets retail respectively. 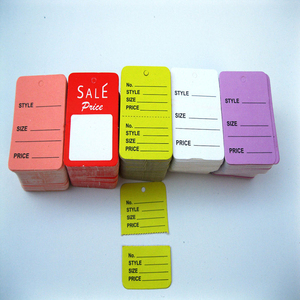 Price tickets retail products are most popular in Domestic Market, North America, and Southeast Asia. You can ensure product safety by selecting from certified suppliers, including 101 with ISO9001, 58 with ISO14001, and 27 with OHSAS18001 certification.